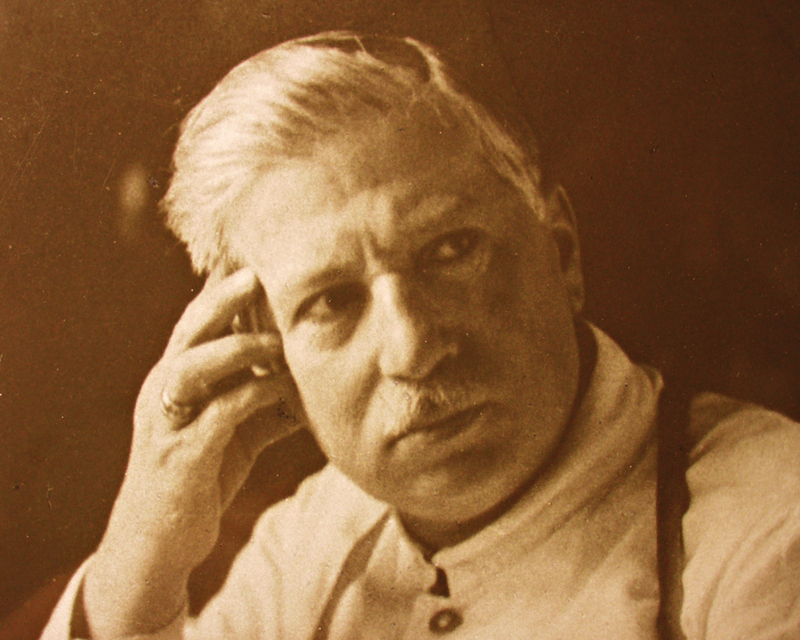 The luthier Giuseppe Fiorini, born in 1861 at Bazzano, near Bologna, was certainly one of the brightest figures in violin making of all time. s contemporaries for his approach that led him to an “active” re-descovery of the classical violin making techniques which he had passionately learnt from his father Raffaele in his younger years. Father and son took different directions at the end of the celebrations for the 800th Anniversary of the University of Bologna in 1888; the following year, after he had distinguished in the Exhibition of Violin Making of Emilia Romagna by successfully presenting some of his instruments, Giuseppe married Andreas Rieger’s daughter and took the courageous decision to move to Munich, Bavaria, where he became partner in his father-in-law’s well-established workshop. Ten years later, Raffaele died and, while some of his pupils in Bologna worthily followed in his track, Giuseppe devoted himself to spread in Europe his idea that the evolution of Italian violin making had not come to an end after the classical Cremonese period and that by consciously recovering the ancient techniques it would be possible to reach even better results though this did not mean simply emulating the aesthetic appearance of the great works of the past – what his contemporaries looked at as the only possible way to work without strictly sticking to market requirements though in close connection with them. In this spirit, he distinguished for his research and teaching, his public life and his being one of the founders of the VDG, the still existing Guild of German violin makers. While he lived in Switzerland, in 1920 he managed to buy the rich and extremely precious collection of Stradivari’s drawings, moulds and tools that he donated to the city of Cremona ten years later, with the promise that a school would be founded in close relation to the collection. The two World Wars and several moves caused the loss of a large part of documents on his fascinating life, but not of his memory. Among many pupils who profited from his teaching, Simone Ferdinando Sacconi and Ansaldo Poggi stand out. Giuseppe Fiorini did not found the modern Bolognese violin making school but rather he carried it on consciously and proudly as one of its leading figures until he died in Munich in 1934.